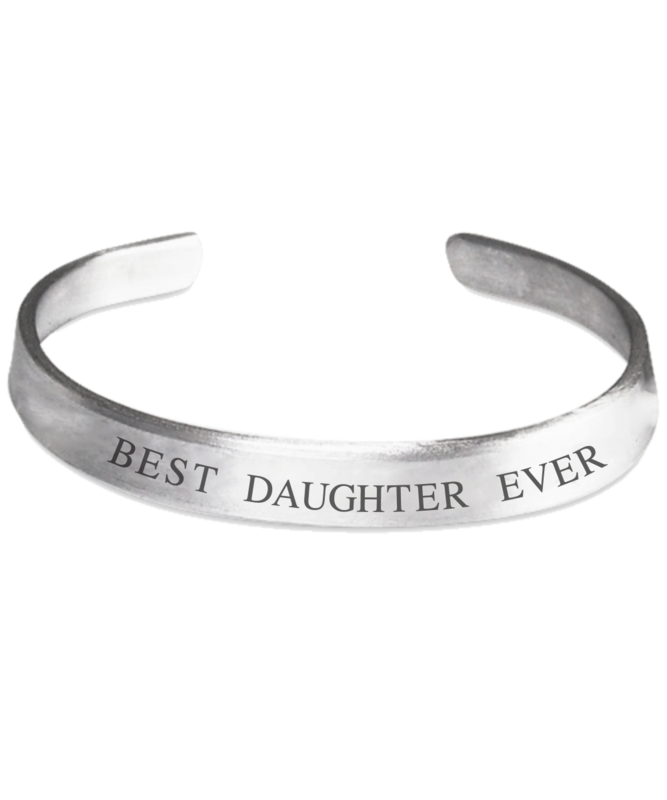 Looking for the perfect gift for your Daughter? 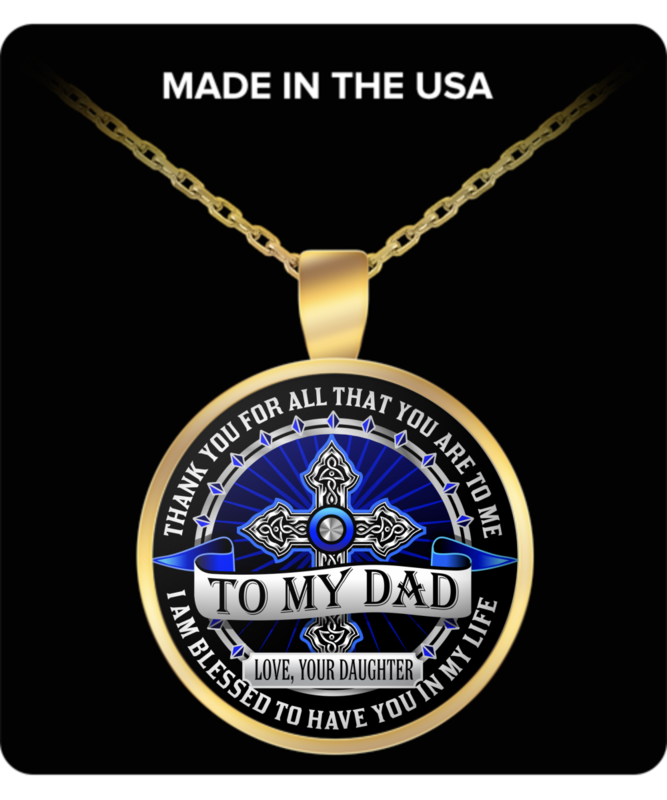 Surprise her with this necklace she will keep forever! Get Yours Now - she's worth it! 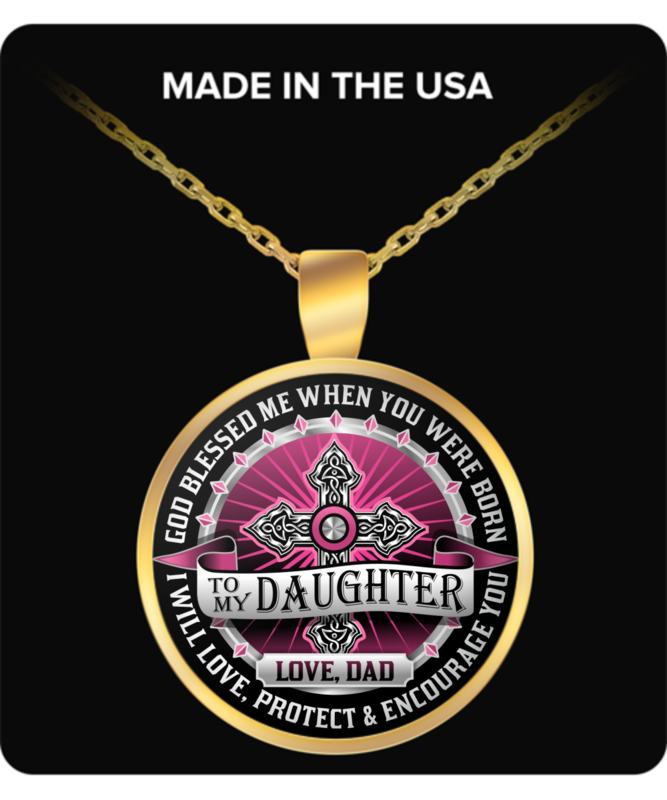 Necklace reads: "To My Daughter; God blessed me when you were born. I will love, protect & encourage you. 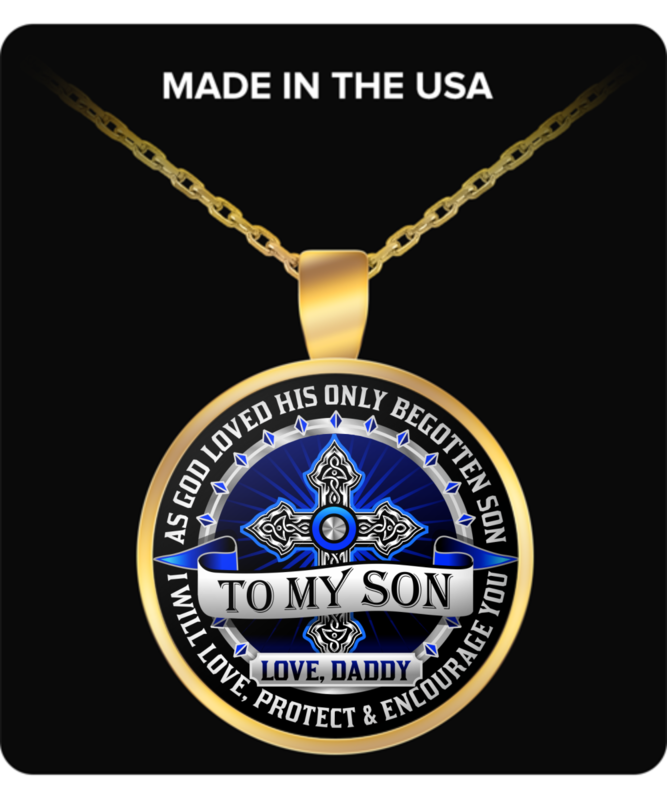 Love Daddy"
The quality of the item is very good. My daughter loved it. Arrived on time and good quality, Beautiful piece.